Halloween is just around the corner, and trick-or-treaters are getting their costumes ready. While Halloween can be a fun and festive time for your family, it is important to keep your child’s safety in mind. 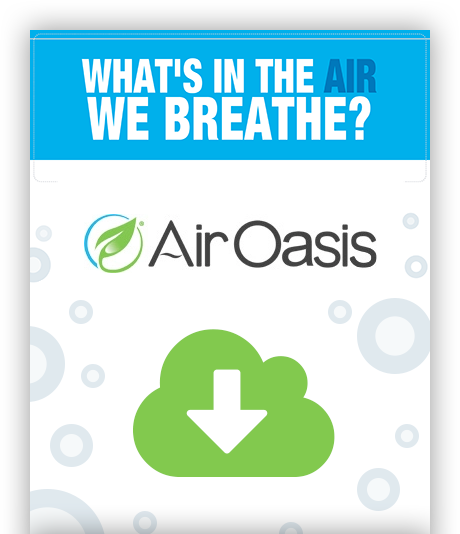 The team at Air Oasis understands how important it is to have a germ-free Halloween. We encourage you and your family to follow these guidelines to ensure that your children have a healthy and enjoyable, trick-or-treating experience.